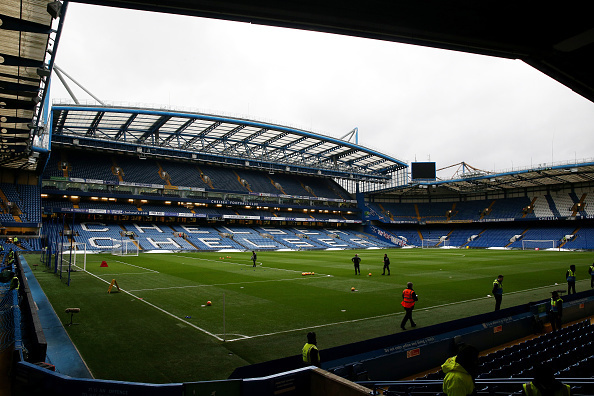 Welcome to Standard Sport's live coverage of Chelsea's Premier League clash against Sunderland at Stamford Bridge. Cesc Fabregas has been recalled for Chelsea but Eden Hazard misses out. The Belgian winger was withdrawn against Leicester citing a hip injury and that complaint has ruled him out of today's matchday squad. The Spain international, meanwhile, makes his 14th Premier League start of the season. Diego Costa leads the front line and is flanked by Willian - one of few positives for the Blues this season - and Pedro. Oscar is set for a number 10 role while Nemanja Matic partners Fabregas in midfield. The back four remains unchanged from the defeat at Leicester. Meanwhile, John Terry has had some interesting words about 'player power' in his matchday programme. 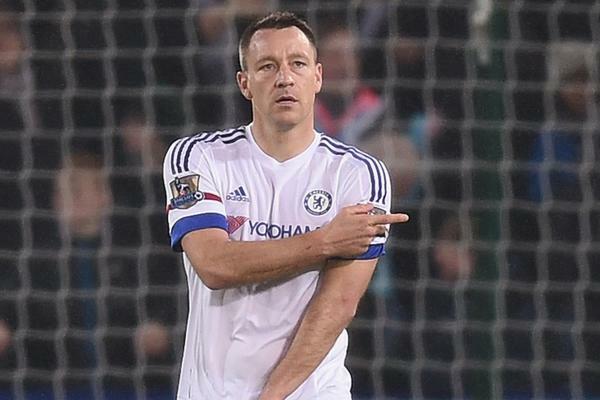 The club skipper is adamant that it had nothign to do with Mourinho's exit. “We are aware there have been rumours about player power at the club but I want to make it clear that is not the case." Chelsea's defensive charges were unable to halt Jamie Vardy and co last weekend but they face a different proposition this afternoon. 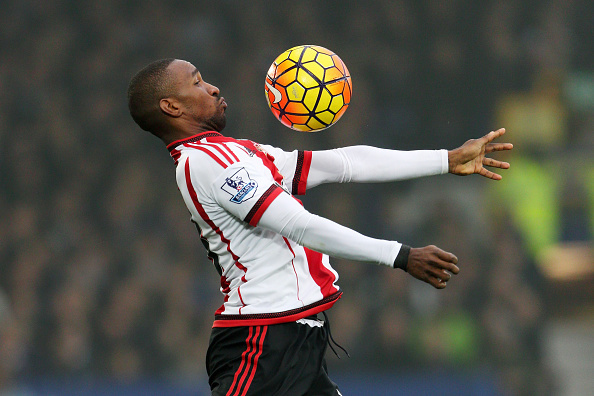 They'll have to stop veteran striker Jermain Defoe. The Blues have only won three of their eight games at Stamford Bridge this season but every time they've won they've kept a clean sheet. Success is built on a solid defence, as they old cliche goes. You just can't keep this boy away from the book, can you? 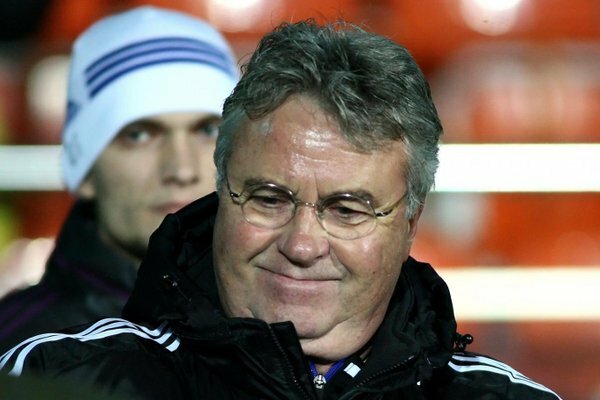 So - what do you make of Guus Hiddink? Is he the man to restore order at the Bridge? Or could matters get even worse under the Dutchman? 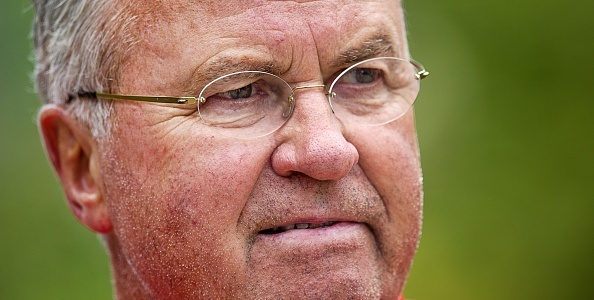 He didn't exactly impress by failing to lead the Netherlands into Euro 2016, did he? Mourinho's released a strongly worded statement earlier today that suggested he wouldn't be taking a break from the game. "He will not be taking a sabbatical, he isn't tired, he doesn't need it," explained the agency which represents the 52-year-old. "He is very positive and is already looking forward. 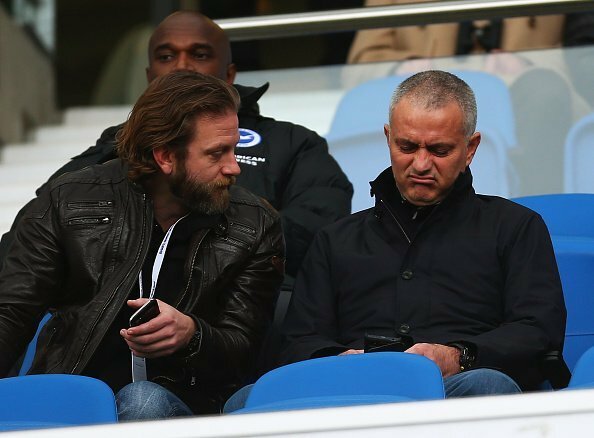 "He (Jose) will not be attending any high-profile games because he wants to discourage any speculation about his future," the statement on Mourinho's behalf said. "Jose will remain living in London and hopes he and his family will be given the opportunity to do this privately." The Portuguese has got straight back on the horse and watched Brighton's game against Middlesbrough earlier this afternoon. Goals from Connor Wickham and Fabio Borini secured a memorable 2-1 victory for bottom club Sunderland and inflicted a first Premier League home defeat on Mourinho after 78 games. Could we have another upset on our hands today? Or would it even be regarded as an upset? Only three points separate Big Sam's side and the reigning champions. “It’s like us all, though, when the goals dry up, you don’t win football matches, whether or not you dominate possession. "That seems to be Chelsea’s ultimate problem and while they generally see more of the ball than their opponents and have more attempts at goal, because they don’t appear to have prolific scorers any more. 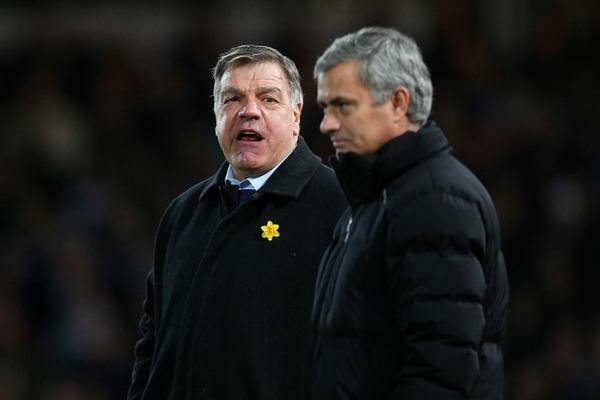 Remember the 19th century jibe that Jose aimed at Sam after West Ham drew 0-0 at Stamford Bridge in January 2014? “When you play 19th century football and get a result, it keeps you in a job. If you play 21st century football and keep losing, you’re out of a job." 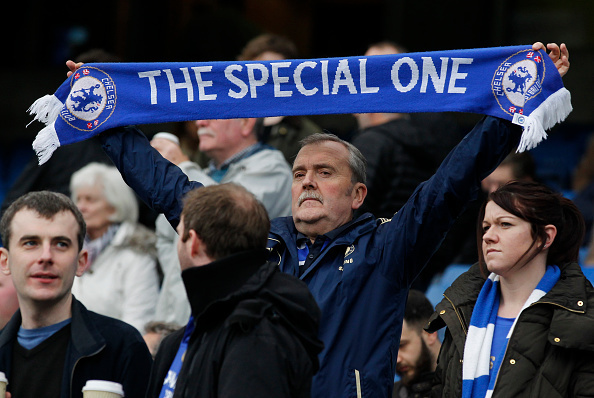 Could we see a strange atmosphere at Stamford Bridge this afternoon? 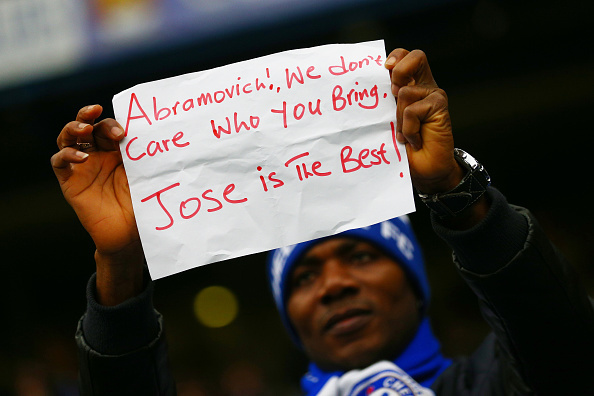 Chelsea fans were certainly divided in regards to Mourinho's exit. Could they channel their disappointment onto the players? Or will the underperforming Blues get the backing of the home crowd? 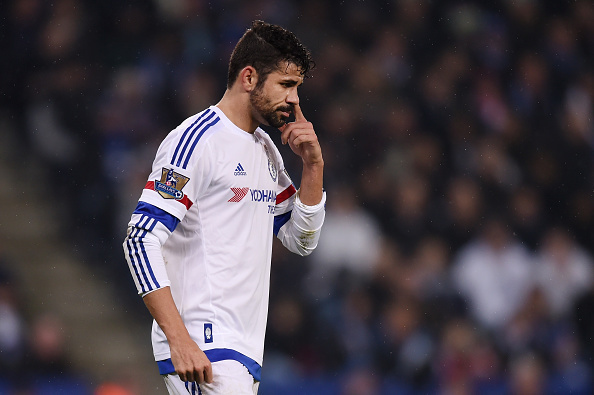 Cesc Fabregas and Diego Costa's names both booed by sections of Stamford Bridge crowd when they are read out. Willian's name cheered. Fabregas & Costa booed by 90% of the crowd in Stamford Bridge, albeit only 30% full....!! It's a big day for dirty Diego. 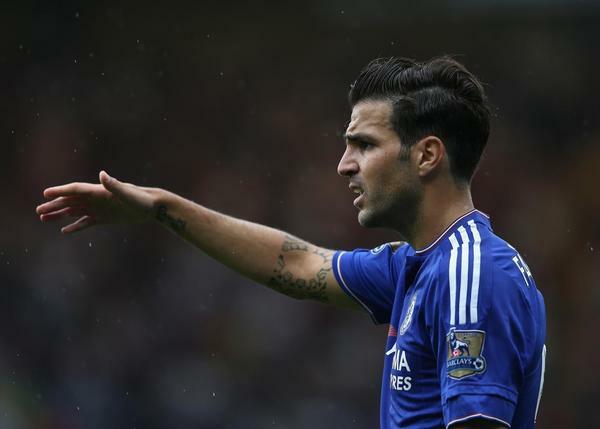 The Spaniard has been out of sorts and, like many Chelsea players, needs to produce a big performance this afternoon. 2 mins: Chelsea have started brightly but their early pressure comes to an end when Zouma gives the ball away to Watmore. The Sunderland striker breaks forward into Chelsea's half but Zouma does well to get back and win the ball back. That epitomises the lack of confidence in the champions at the moment. 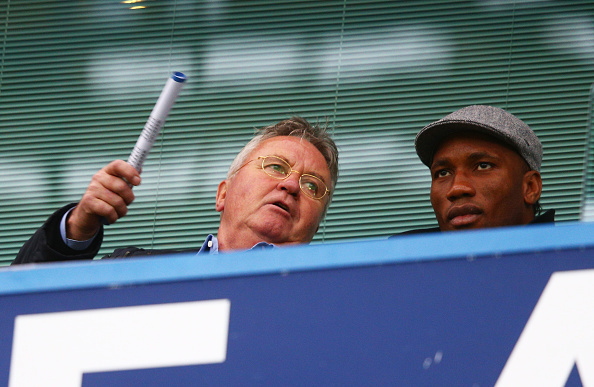 The new man in charge Guus Hidink is in prestigious company in the stands. 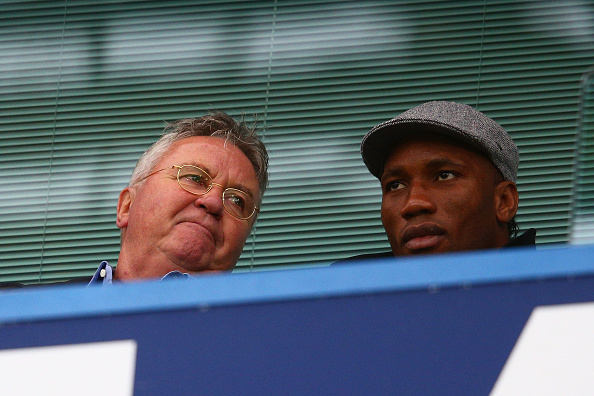 The Dutchman is alongside owner Roman Abramovich and legendary striker Didier Drogba. 5 mins: Toivonen clatters into Pedro and sends the Spaniard sprawling. The visitors are up for this. GOAL! 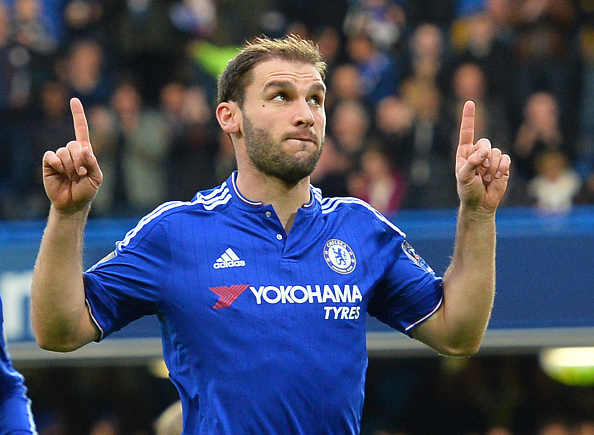 Ivanovic gives the hosts the lead! The Serbian defender climbs highest and powers a header into the roof of the net after an out swinging corner. That should put the Blues' nerves to rest. Allardyce will be disappointed as Sunderland's marking was all over the place. GOAL! Pedro doubles Chelsea's lead! Ivanovic swings a cross into the area but it is only partially cleared. 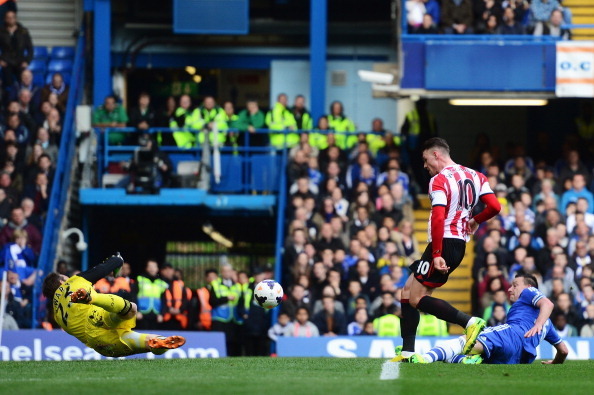 The ball drops at Pedro's feet and the Spaniard slams an effort into the net past an outstretched Pantilimon. Not quite. Mourinho's name is being chanted by the home crowd at every opportunity - they are intent on making their feelings known. However, the Blues' players certainly look more refreshed without the Portuguese around. 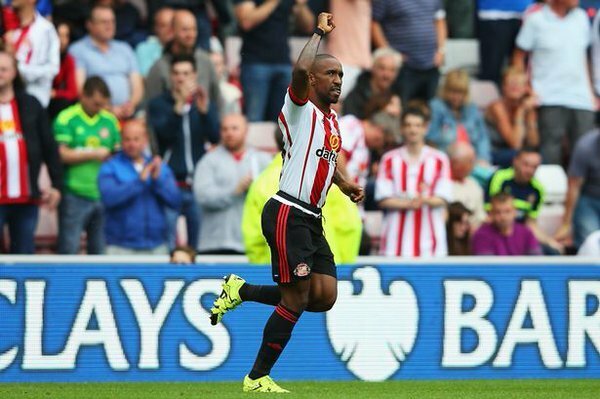 Sunderland are struggling. They came with a gameplan to stay tight and compact (and probably nick a draw) but that's been blown out of the water by the Blues' impressive start. What has Big Sam got - if anything - up his sleeve? 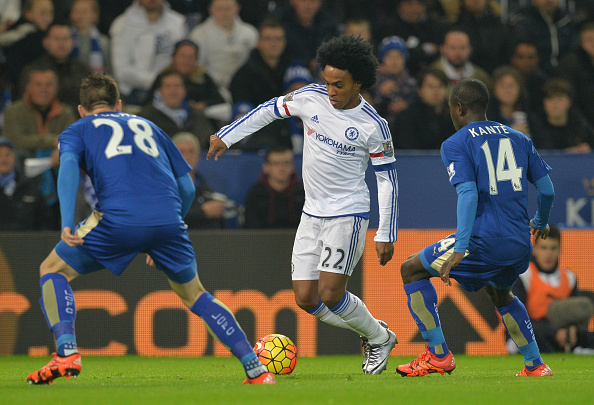 The Spaniard has started well and Chelsea are passing the ball around smoothly in midfield. Fabregas is actually running. Who woulda thunk it! Allardyce has attempted to counter that with an early tactical switch. CHANCE! Oscar waltzes through the Sunderland defence and sidesteps three players before firing a shot at goal from just inside the penalty area. 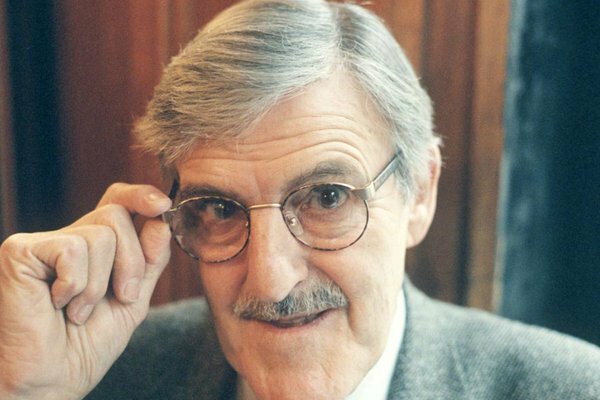 Pantilimon does well to deflect the strike away to safety but the Brazilian really should have scored. But, once again, that was woeful from the visitors - they just backed off from Oscar and didn't even attempt a challenge. 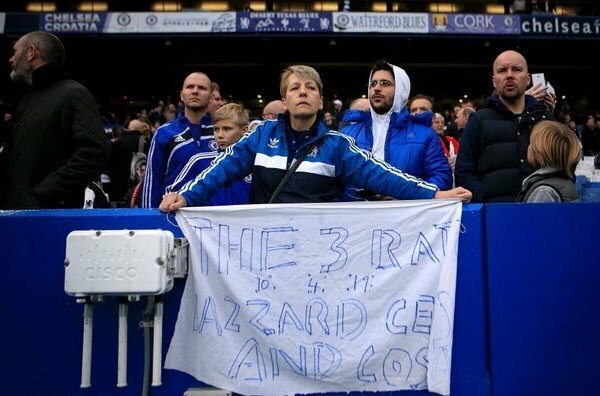 Some Chelsea fans really aren't pleased with some of their players. 32 mins: It's taken half an hour but Sunderland have finally threatened Chelsea's goal. 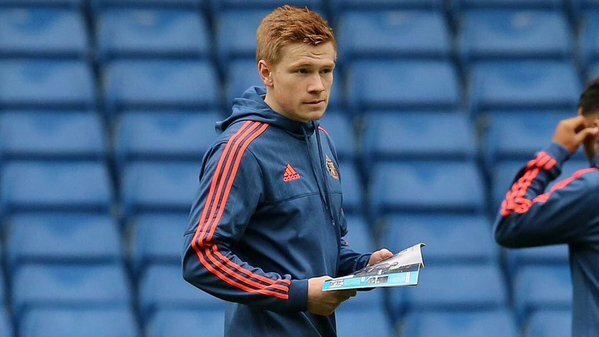 M'Vila dinks a ball over the top and Watmore reaches it first. The Youngster gets past Zouma but the ball gets stuck under his feet and his effort flies well over the bar. CHANCE! Costa has his first real sight of goal. A fine passing move between Willian and Oscar helps to tee up the Spaniard but he rifles his effort into the floor and it spins over the bar. Costa has been quiet so far and that was clumsy.